This mirror will enhance your decor with a look of luxury and elegance. 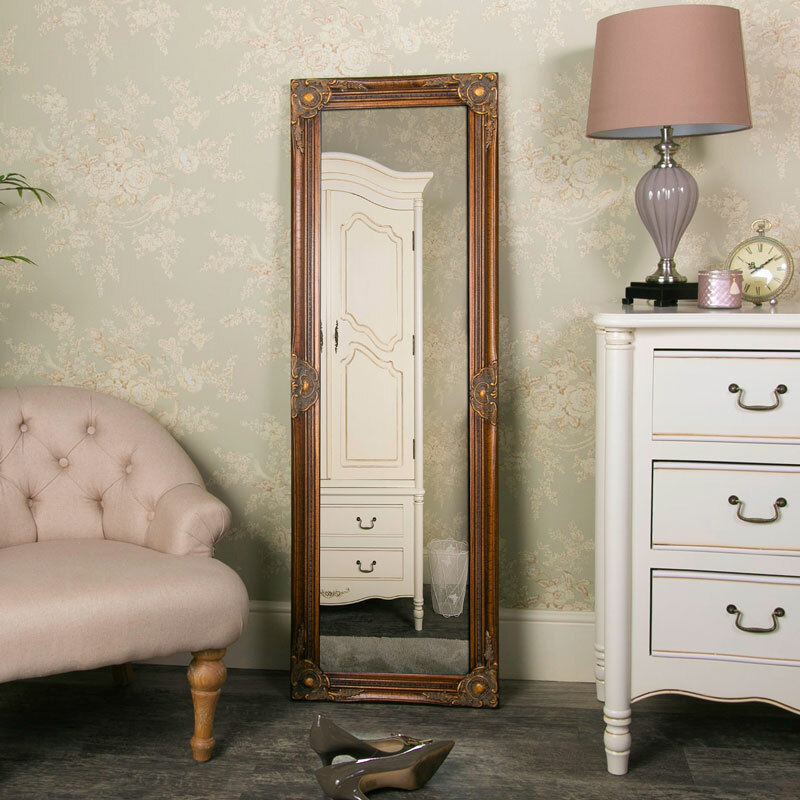 This mirror makes a great addition to any bedroom, living room or hallway. It makes an excellent centre piece for any room and suits any interior style. The mirror will look equally stunning wall mounted, in landscape or portrait orientation, or leant against the wall. The carved frame and bevelled glass make this a mirror that is made to stand out and be noticed. 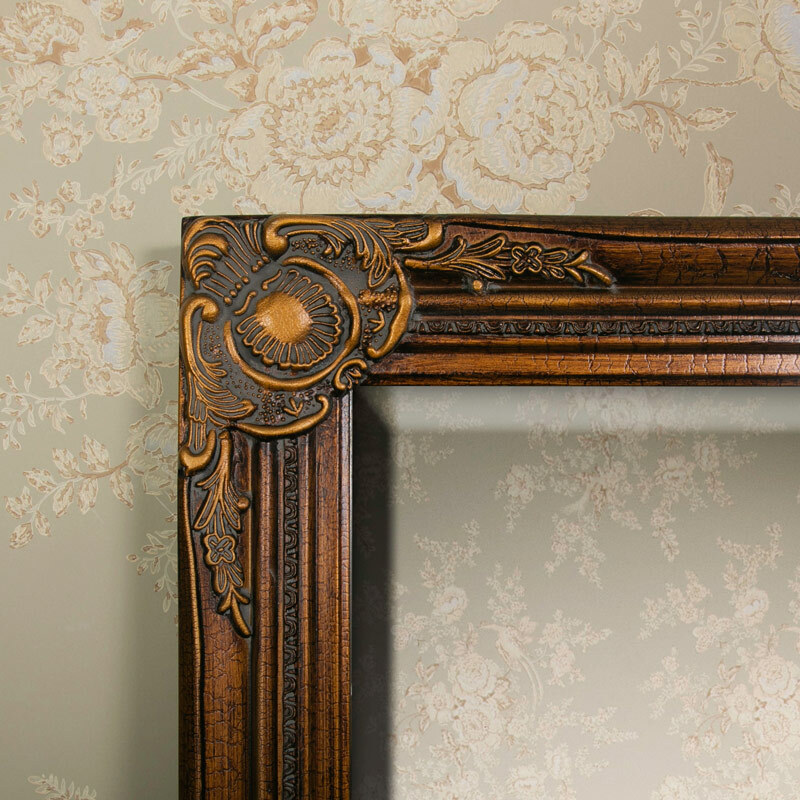 Its ornate carved gold frame makes it stand out from the rest! Whether it is wall mounted or leant against a wall this mirror will add a touch of drama and glamour to any room.